The maximum dimensions of the blind are 5000 mm wide or 5000 mm high. The blind in the box, however, cannot occupy an area larger than 20 m2. The facade blinds are mounted on the outside of the window, which causes that the heat emitted by the sun's radiation stays outside. This allows you to reduce the temperature by 8°C, and the appropriate setting of the slats ensure the supply of daylight. 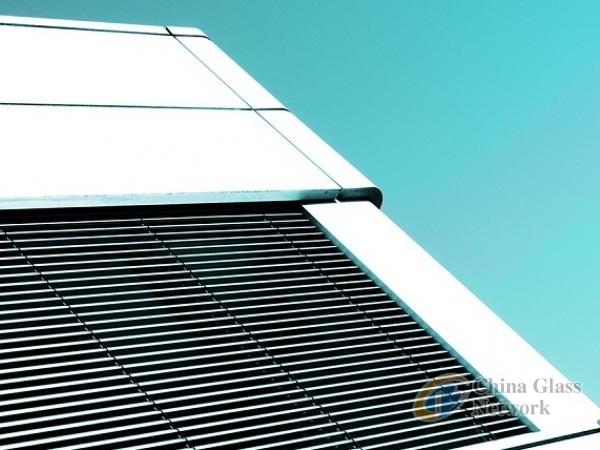 A special way of installing the blinds ensures exceptional stability of the whole structure, and the sun sensor allows to keep the temperature low. Façade blinds are sold in adaptive, top-mounted and concealed roller shutter boxes.